Danny Ings began his career at Bournemouth having been rejected by boyhood club Southampton. He had a brief stint on loan at Dorchester Town before returning to his home club. In August 2011 he was signed by then Championship side Burnley following in the footsteps of his former manager Eddie Howe who had moved there 8 months earlier. At the end of 2013-14 Burnley won promotion to the Premier League and Ings won Championship Player of the Year having scored 26 goals in his 45 cup and league appearances. The following season he scored 11 goals in 35 Premier League appearances which was not enough to prevent Burnley from being relegated back to the Championship. On the 8th June 2015 the reds under Brendan Rodgers announced his arrival - the fee set to be decided by a tribunal as the player was under 24 and out of contract. This fee was later decided in April 2016 as being £6.5M with a potential £1.5M in add-ons. Burnley would also get 20% of any further sale. He made 8 appearances for the reds scoring 3 times. 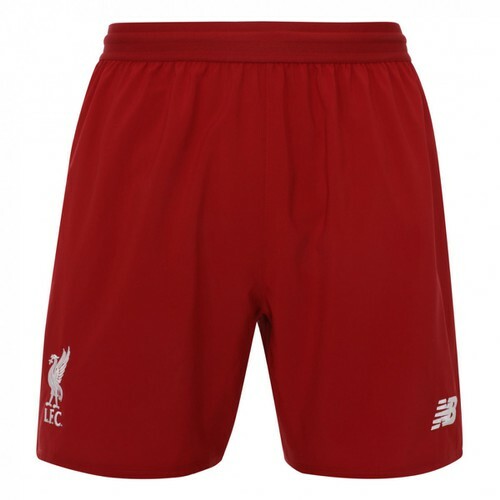 Jurgen Klopp arrived in October 2015 but unfortunately Ings suffered a cruciate knee injury in the very first training session for the new manager which ruled him out for the season. He did make a brief susbtitute appearance in the final game of the season. 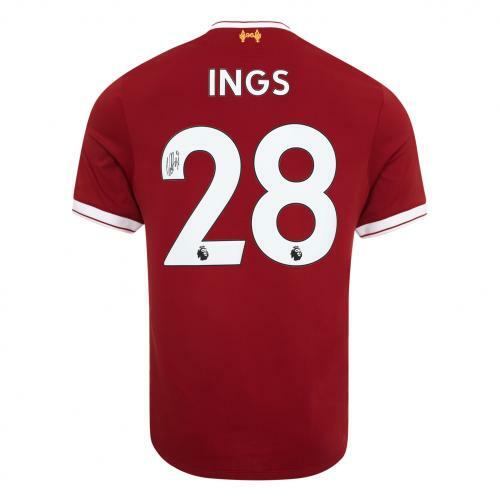 Ings started pre-season in 2016-17 with the first goal of the summer for Liverpool against Tranmere - he saw a penalty saved against Fleetwood before opening the scoring against Wigan Athletic the following week.